By Samarth Mega Structure Pvt. Ltd.
How Far is SMS Samarth Galaxy? To be leading organizationwidely recognized for creating, inspiring engineering landmarks and best service provider with a team motivated and committed employees. About Samarth Mega Structure Pvt. Ltd.
Professionalism, Technical Excellence, Innovation, Total Dedications. That’s the pure soul of our Company Existence. The company is promoted by Mr Deepak Shinde & Mr. Balkrishna S Bahira, who is having 10+ year experience in real estate . Samarth Mega Structure is one of the leading and growing residential and commercial developer in New Panvel and near by areas. We have successfully completed projects in Konkan and coming up with some more residential projects in Panvel. 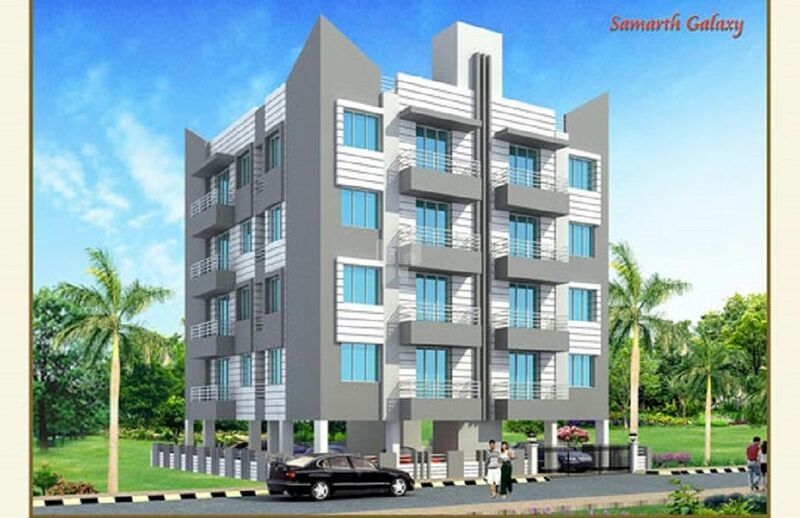 Samarth Mega Structure is supported by Samarth Group of Companies, established in year 2000 and subsequently Samarth Enterprises and Samarth Developer was established. Our aim is to offer the best in class residential apartments and make sure customers get best value for money.